It is with deep sadness that the members of the North Coast Fossil Club mourn the passing of longtime member Carol Tipton. Carol passed away on Thursday, September 20, 2018 at the age of 73. Carol was the beloved wife of Craig Tipton, our club treasurer. Carol was born August 29, 1945 in Sharon, Pennsylvania to Frank and Esther (Chantrey) Gaines. Carol went to Indiana University in Pennsylvania and achieved a Bachelor's Degree in Home Economics Education. During the summer of 1967, Carol married her high school sweetheart, Craig Tipton. They had two children, Jonathan and Jeffrey. Jonathan is married to Rebecca and they have two children, Brian and Gavin. Jeffrey is married to Tiffany and they also have two children, Kaelyn and Keaton. Carol and Craig were married for a little more than 51 years. Carol enjoyed many hobbies. She was fascinated with lighthouses and enjoyed taking trips seeking them out. She also loved quilting and counted cross stitch which she enjoyed with a group of friends. There were even trips with her husband, Craig, in which Craig travelled to far off places to "pound rocks with a hammer" to find interesting fossils. Carol went along on these trips not to look for rocks, but to look for and visit establisments that catered to people who loved quilting and cross stitch. Carol was also very active in her church, the First Baptist Church of Perry. She faithfully served as Treasurer there for 15 years. Visitation will be from 2-4 PM and 6-8 PM on Sunday, September 23, 2018 at First Baptist Church of Perry, 3918 Main St., Perry OH 44081. Carol's funeral service will be at 11 AM on Monday, September 24, 2018, at the church. Pastor Mike Cole will preside. Carol's final resting place will be Perry Cemetery. 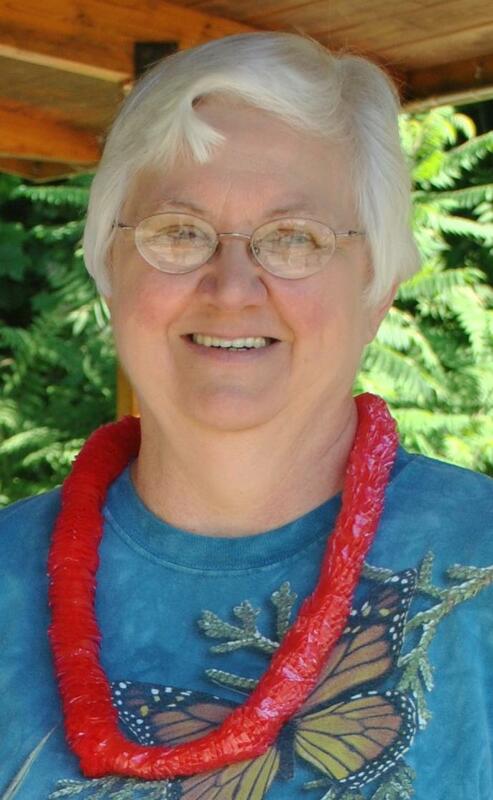 Donations may be made in Carol's name to First Baptist Church Capital Projects Funds, 3918 Main St., Perry OH 44081. The Behm Family Funeral Home of Madison is assisting Carol's family at this time. Online obituary and condolences may be viewed at https://www.behmfuneral.com/obituary/Carol-Lynn-Tipton/Perry-Ohio/1815178.